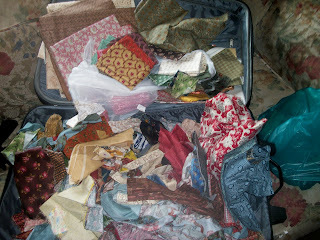 So while hunting for my quilting hoop this morning I came across my suitcase full of repo fabric. I decided that I really need to put a dent in it , well a little dent. 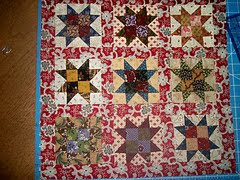 I have decided to host a quilt along. Keep a eye on the blog I will be posting step one in a little bit !